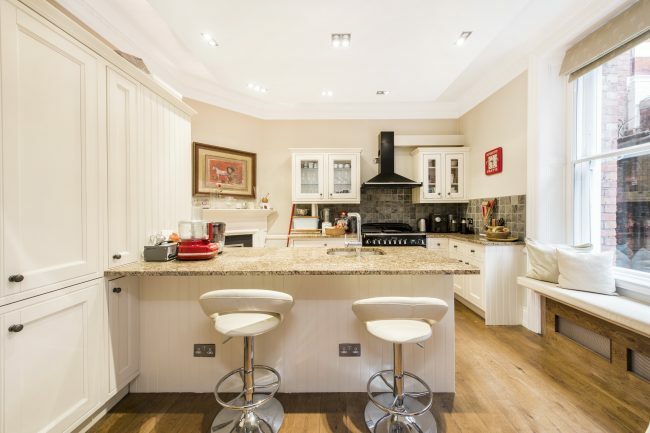 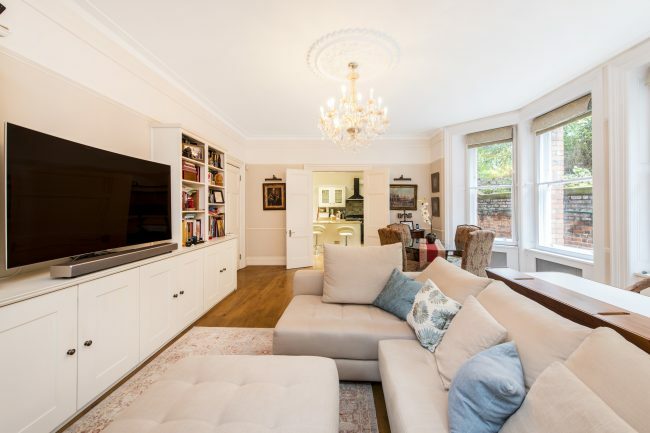 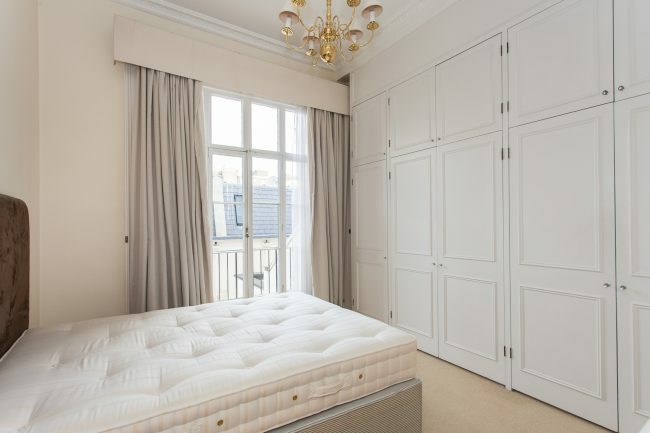 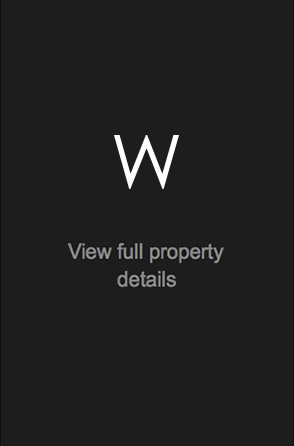 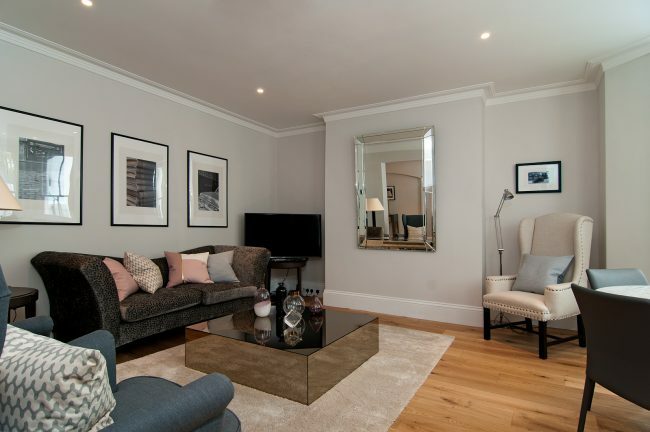 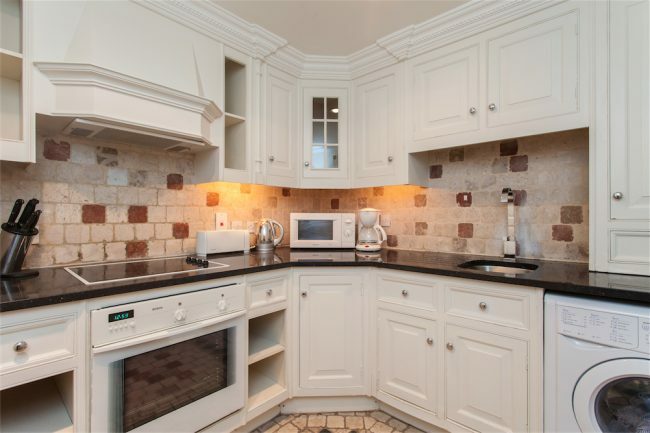 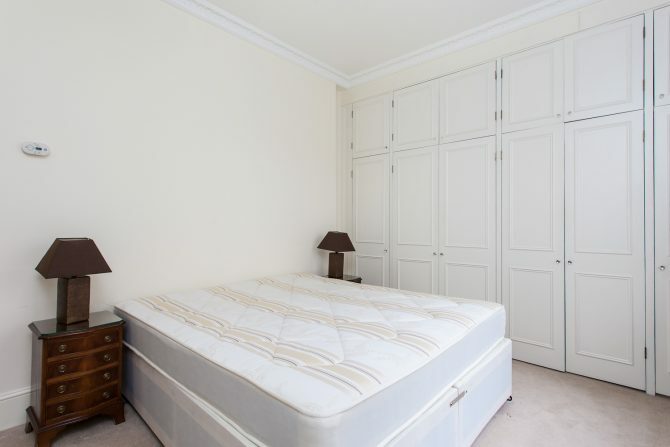 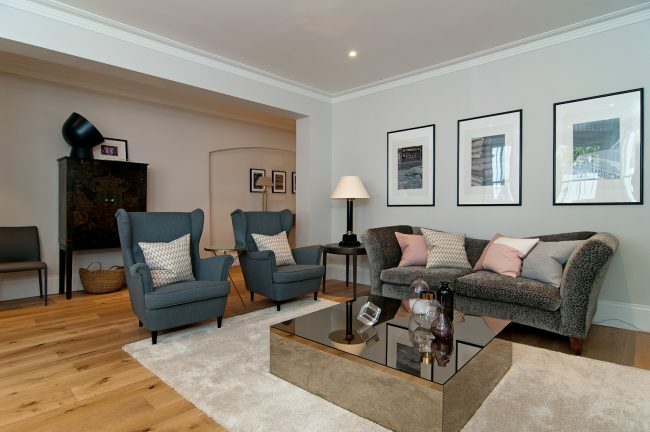 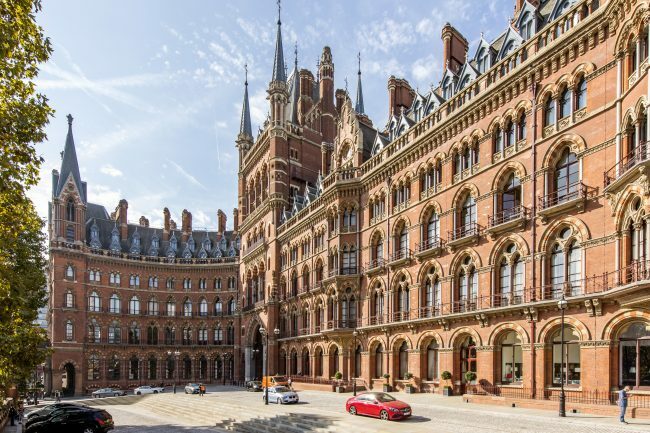 A large two bedroom, two bathroom apartment, presented in excellent condition, in a premium location close to Belgravia and Knightsbridge. 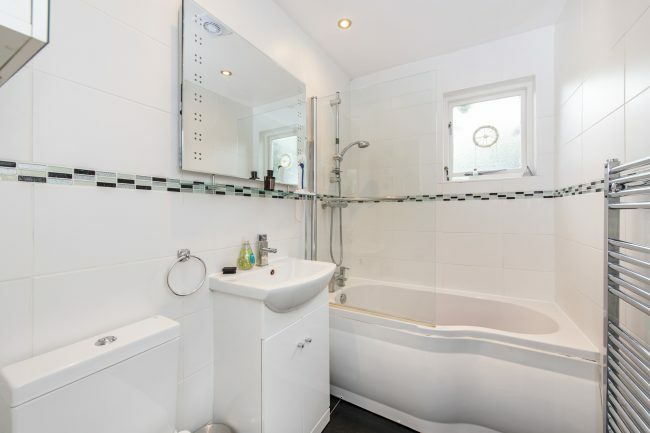 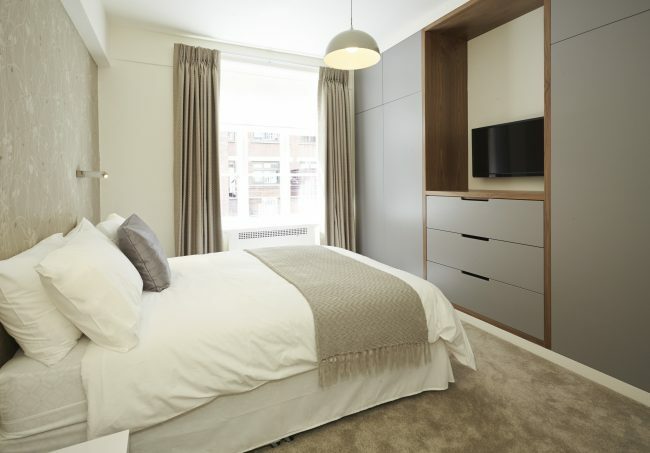 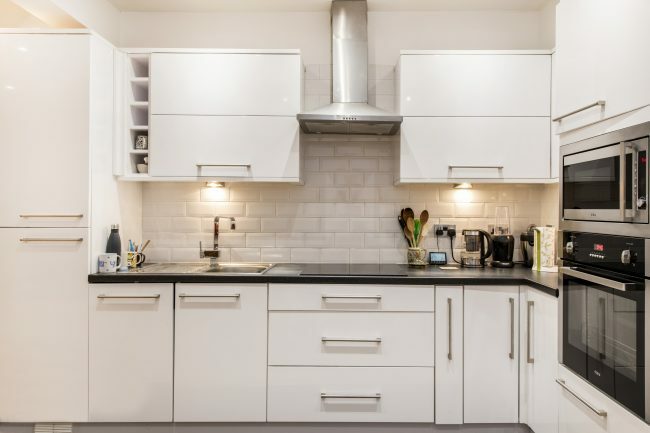 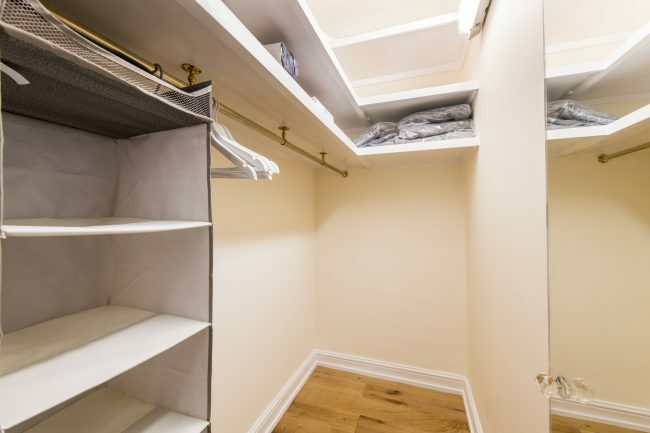 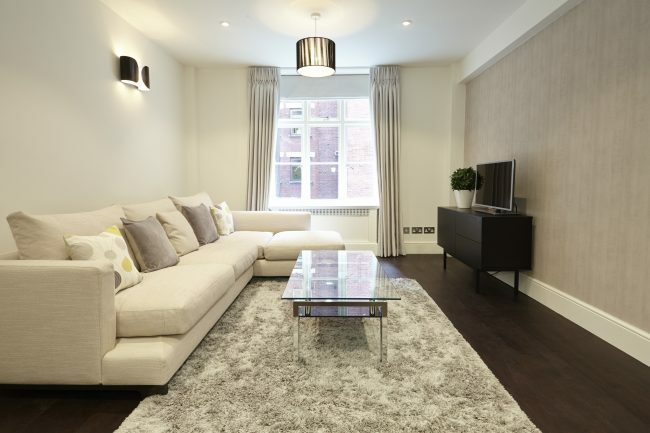 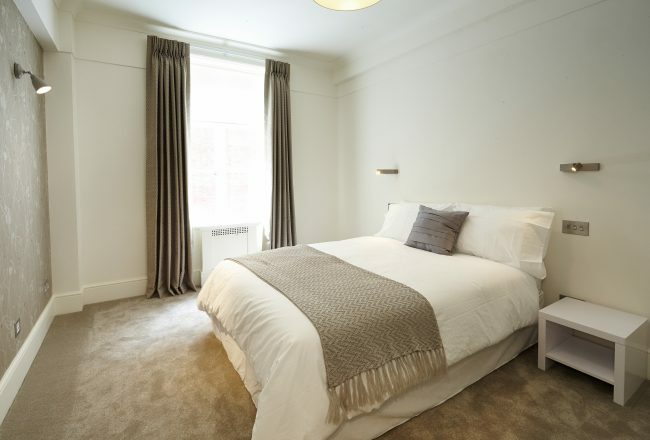 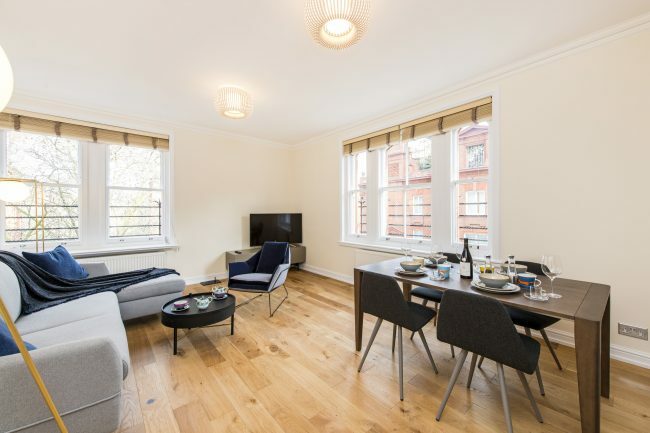 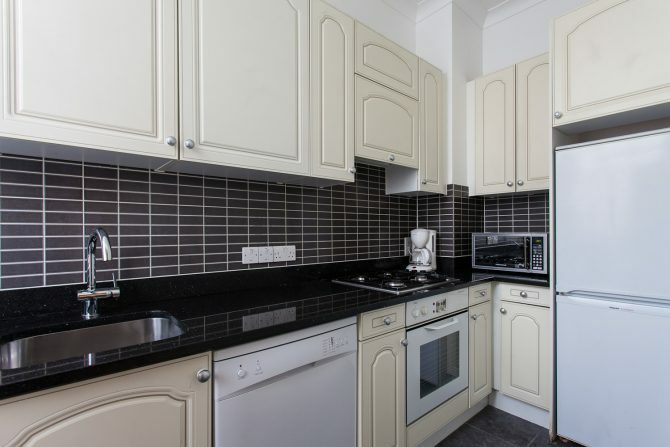 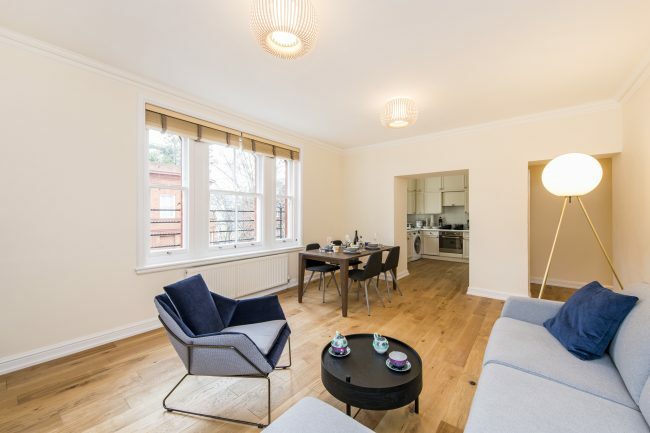 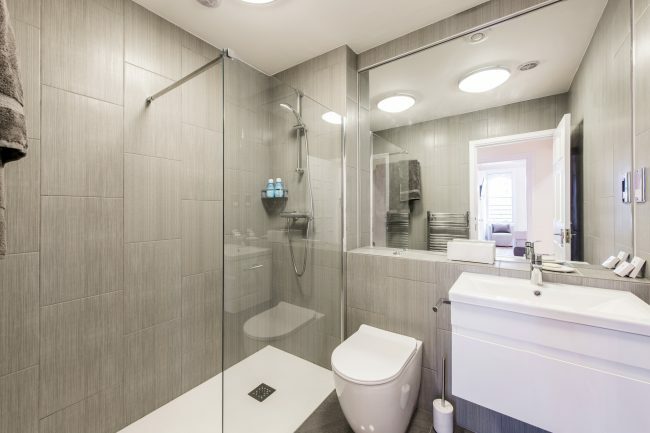 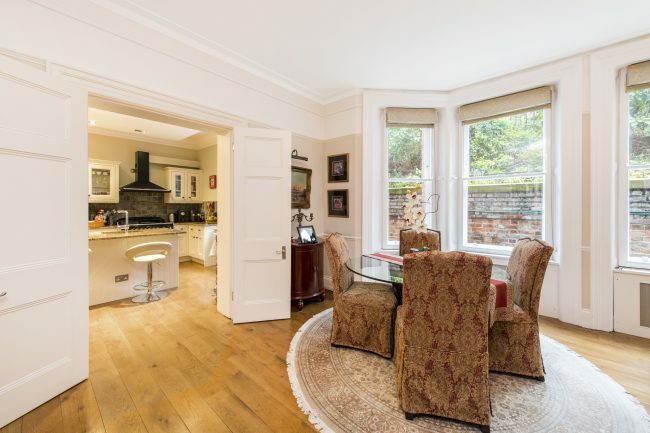 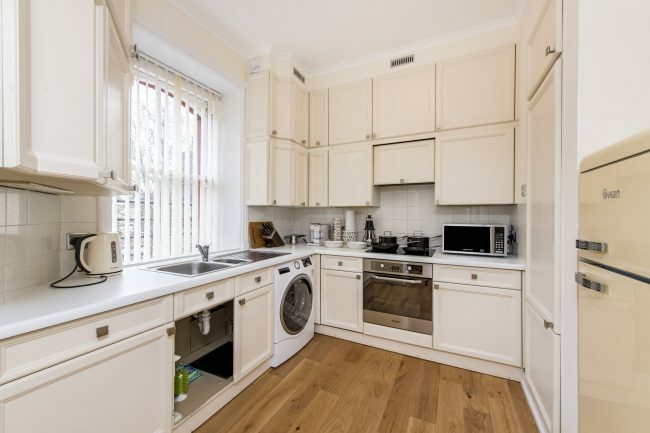 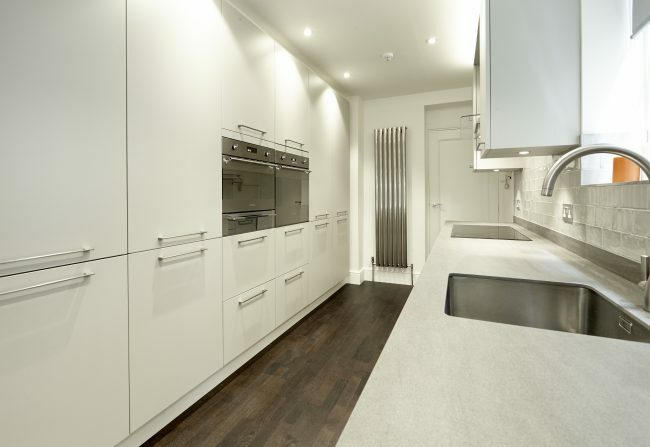 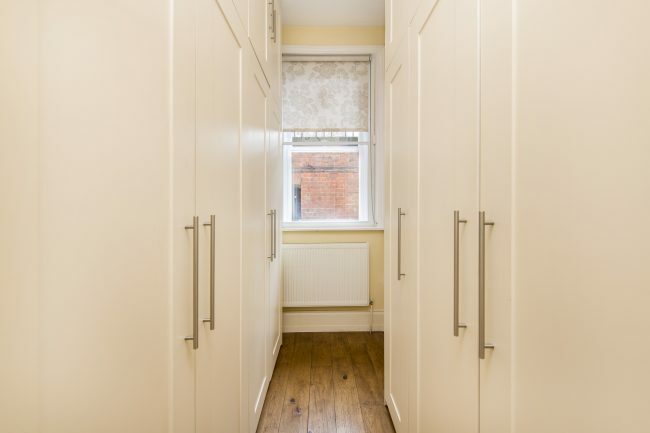 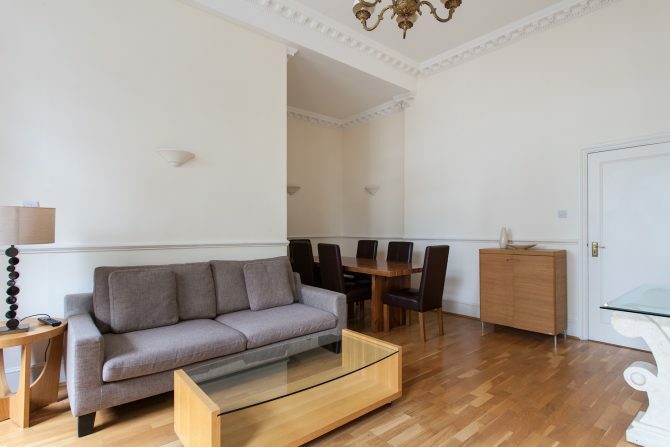 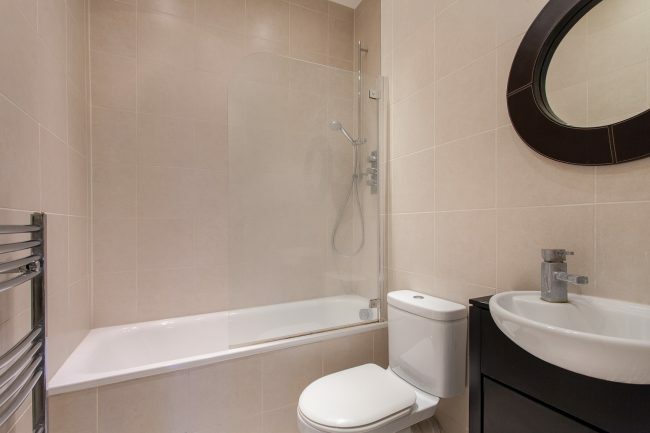 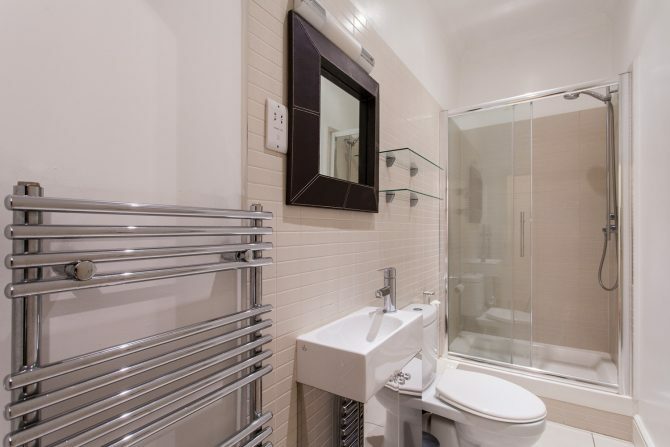 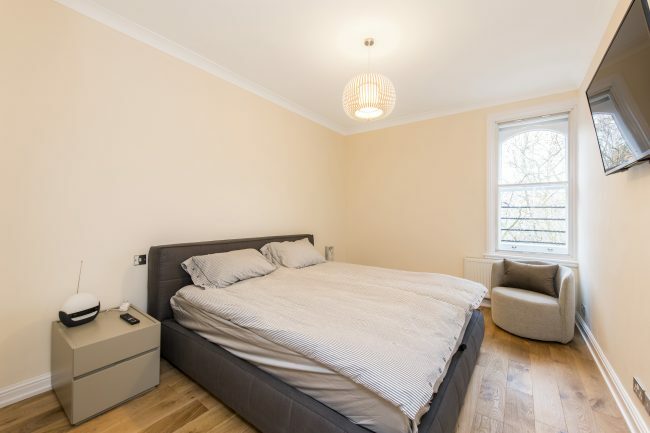 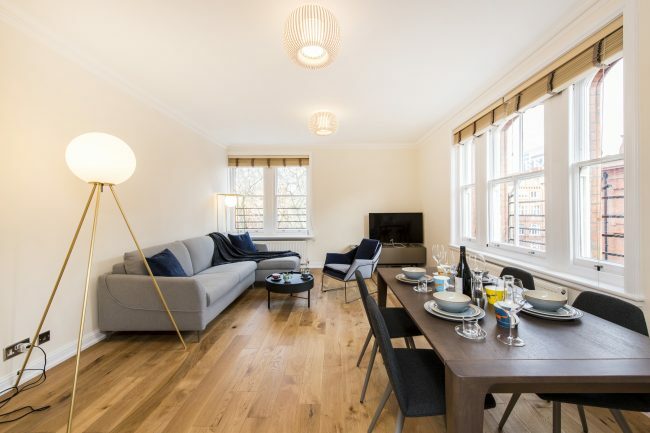 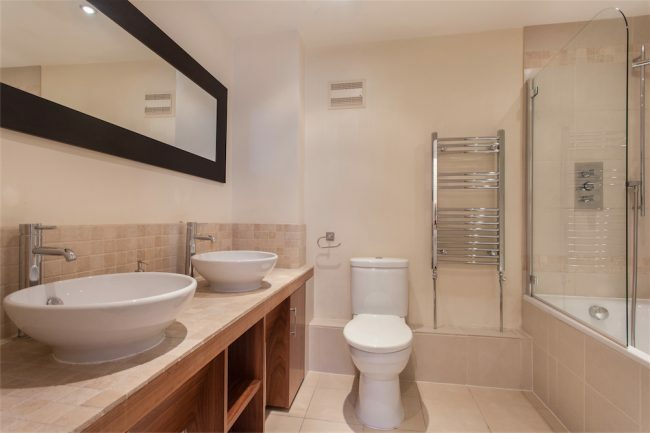 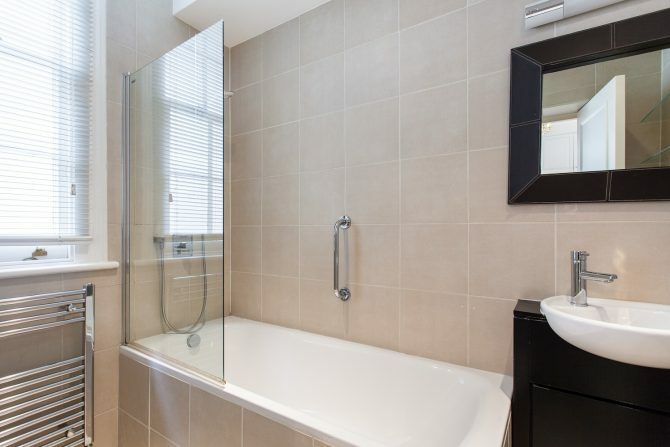 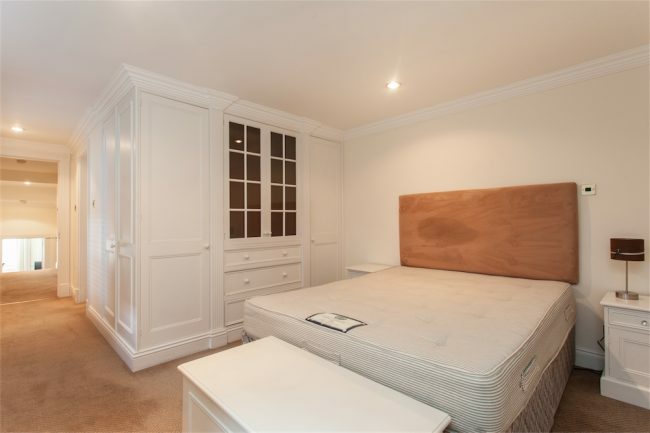 A spacious, newly refurbished and well presented two bedroom apartment set within a popular red brick mansion block close to the amenities and transport links found in Earls Court. 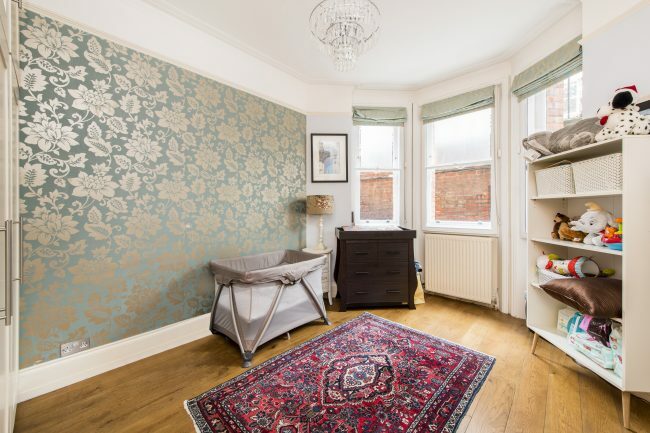 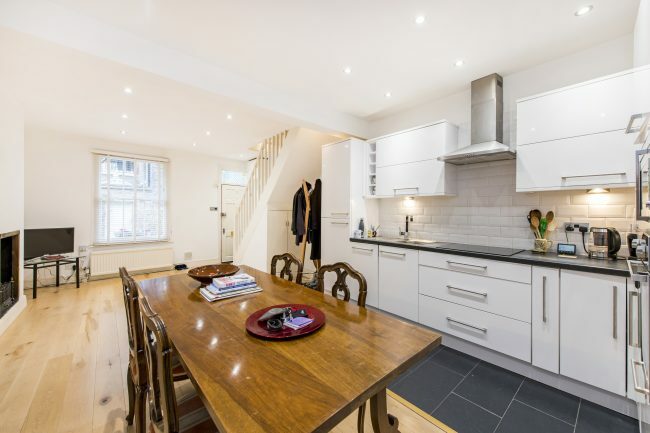 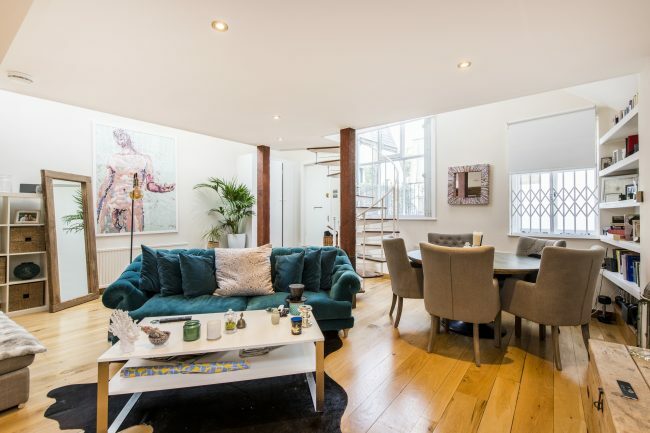 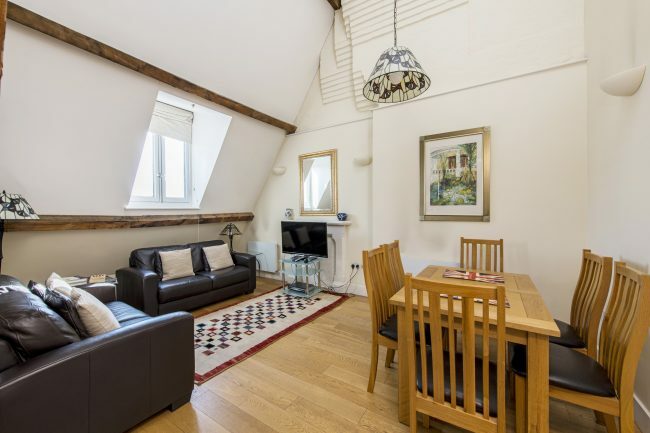 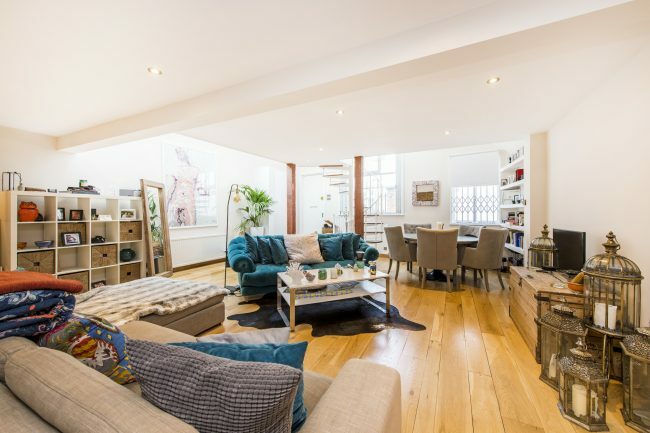 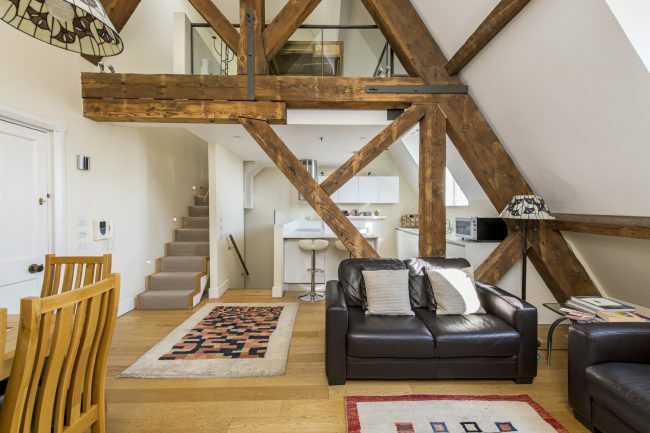 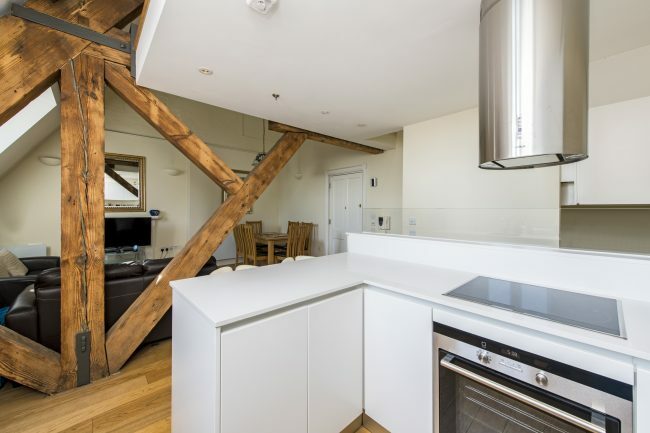 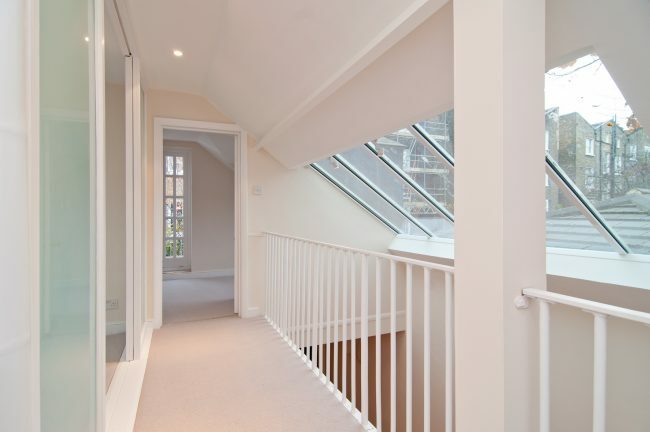 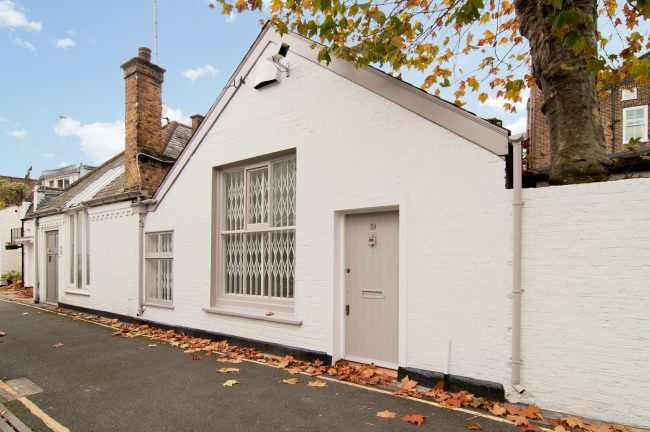 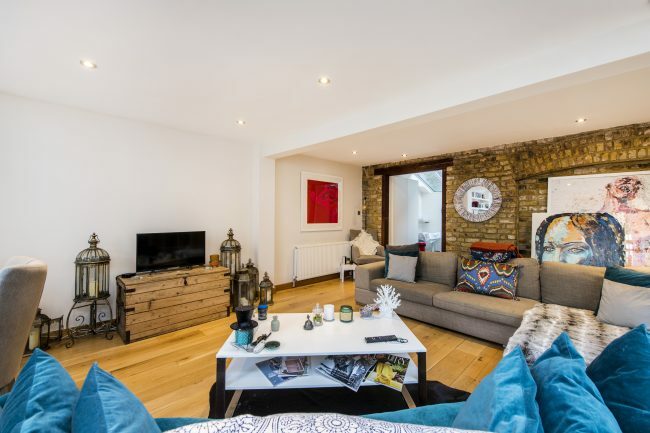 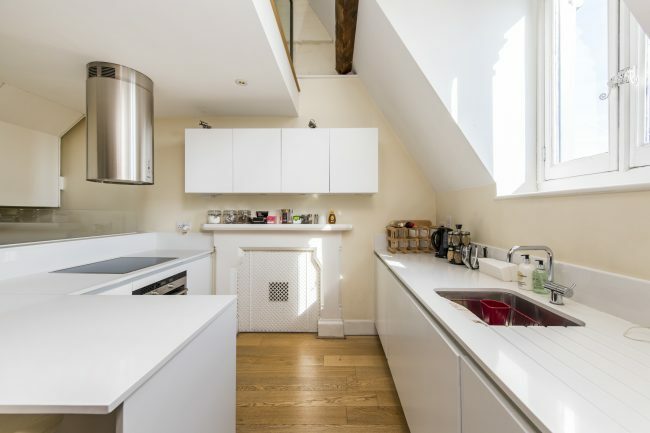 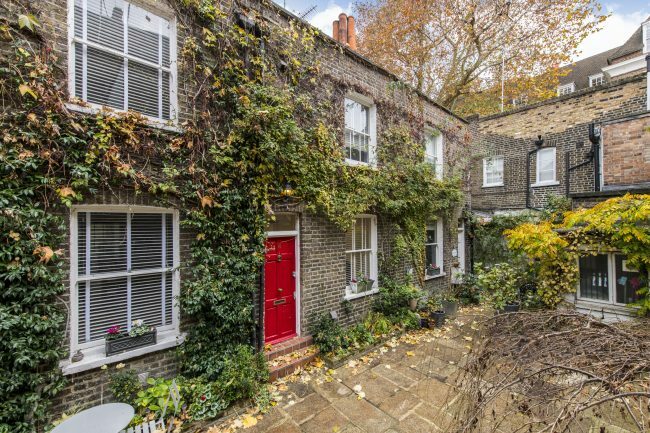 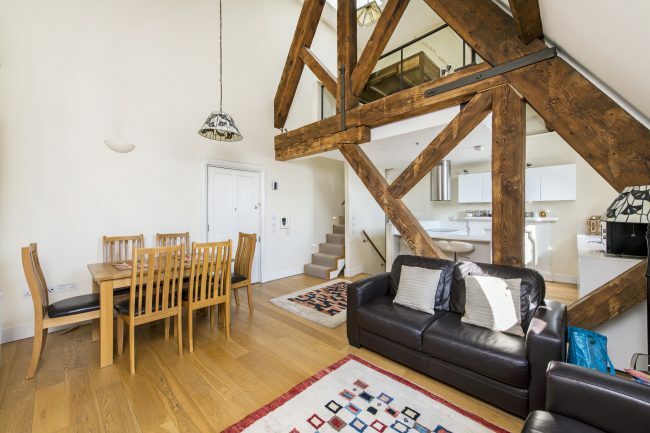 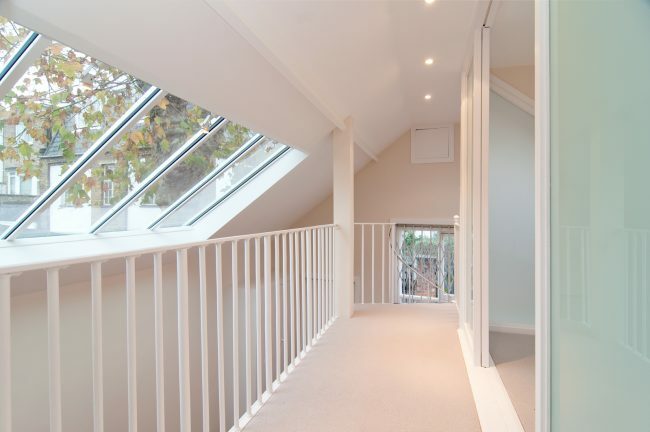 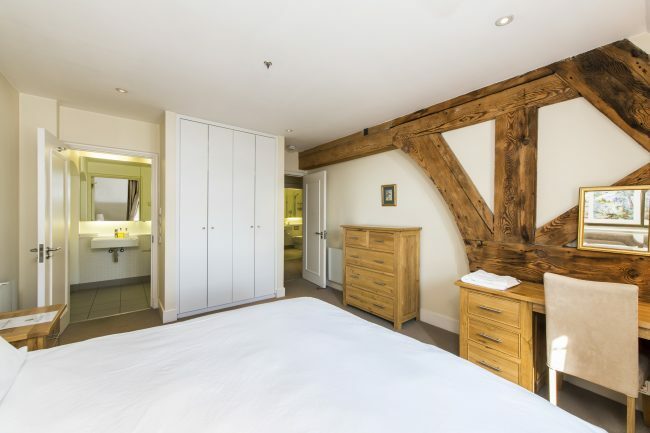 A charming, two bedroom Kensington cottage, formerly an artists studio, enviably nestled in a quiet cul de sac benefitting from a South facing roof terrace. 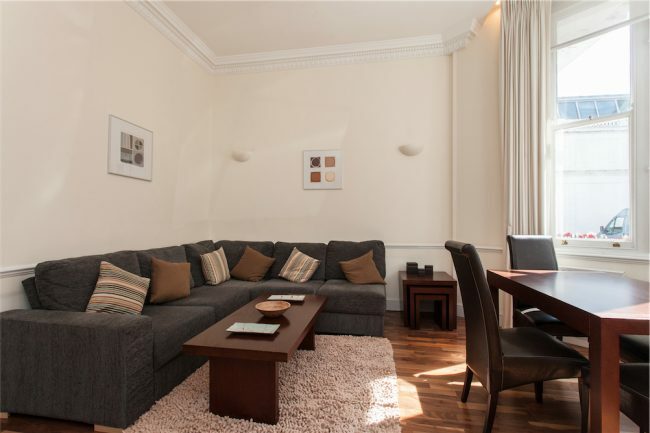 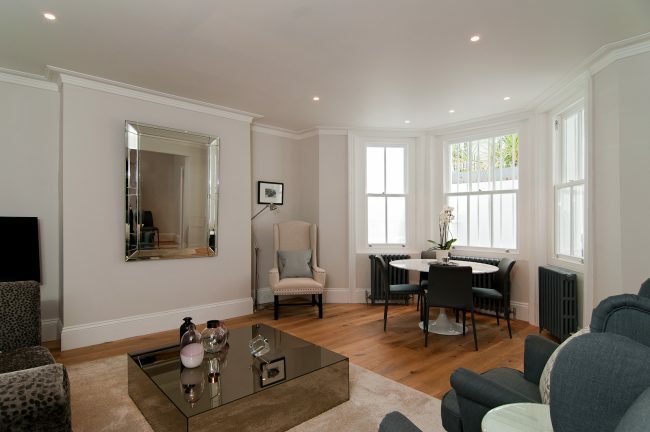 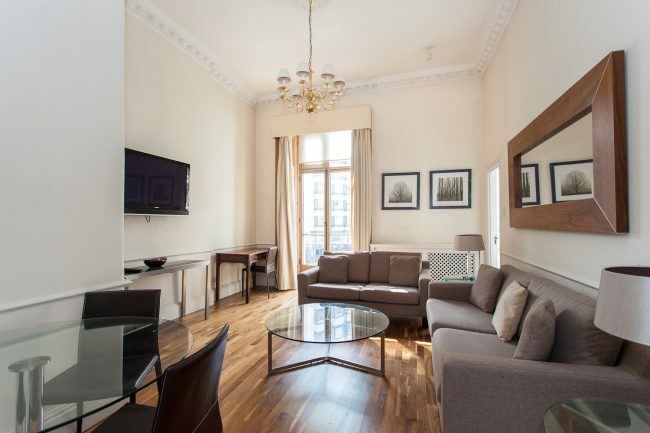 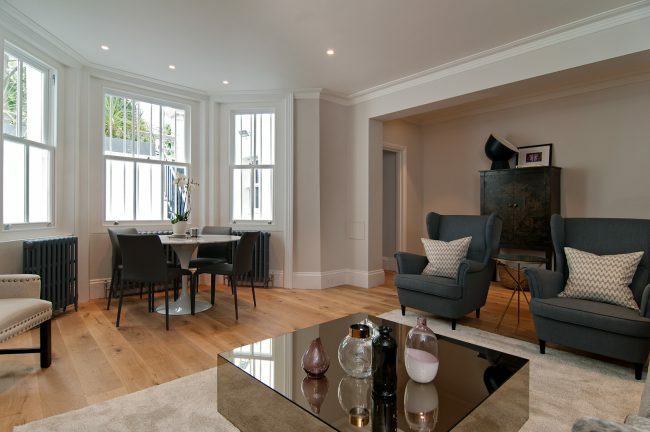 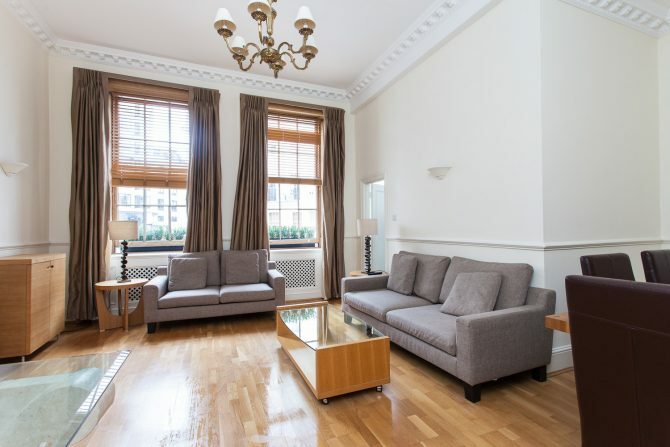 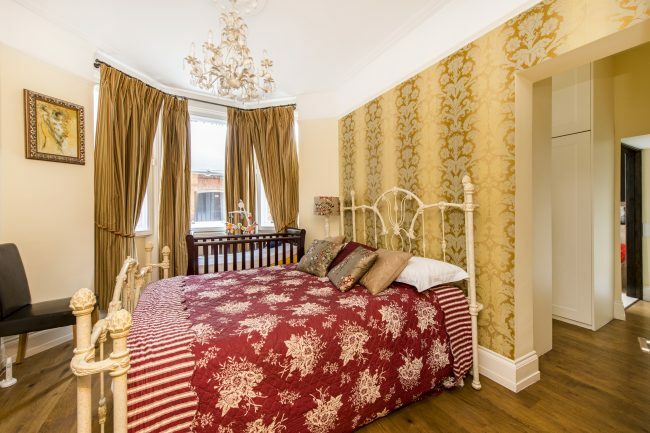 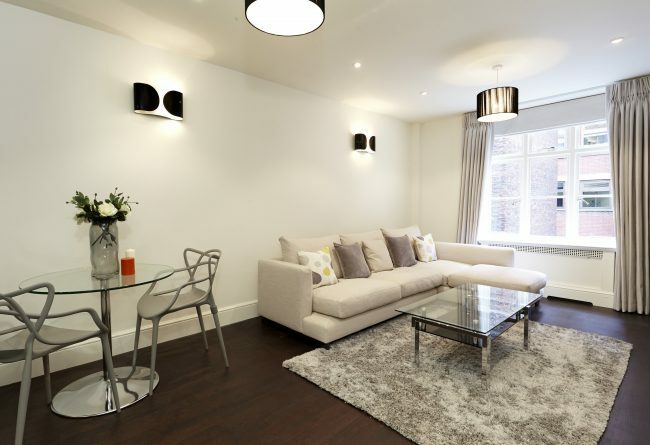 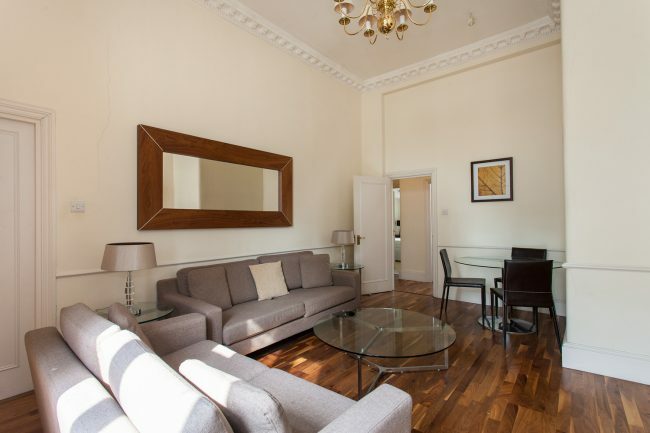 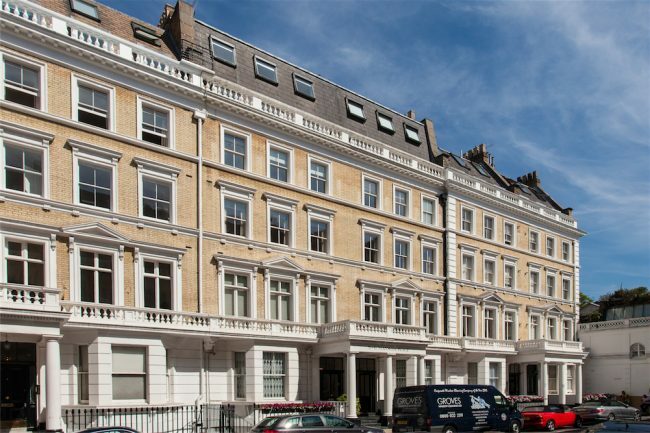 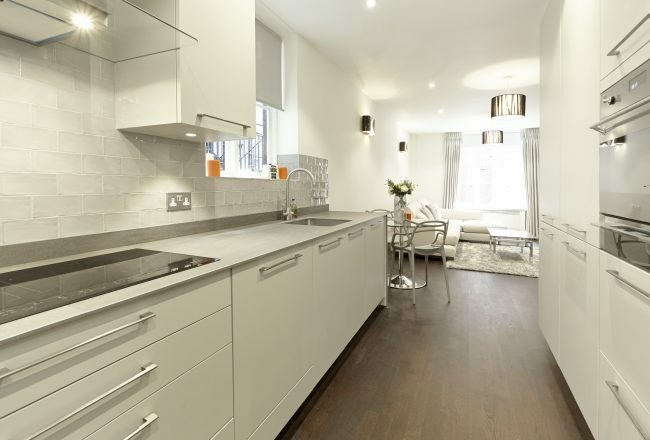 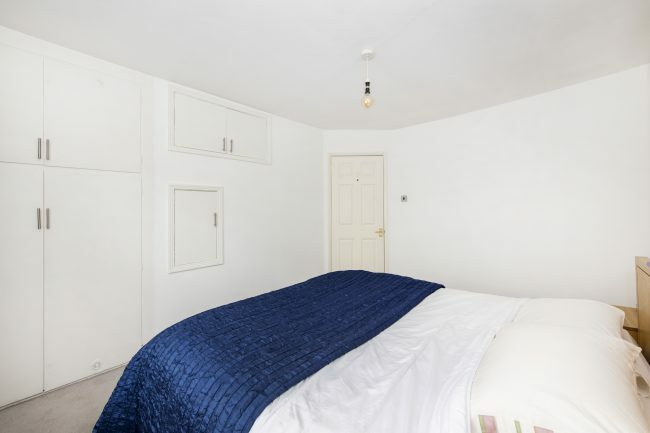 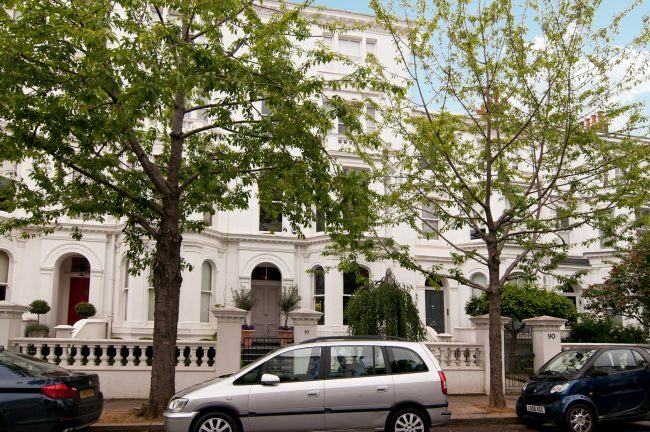 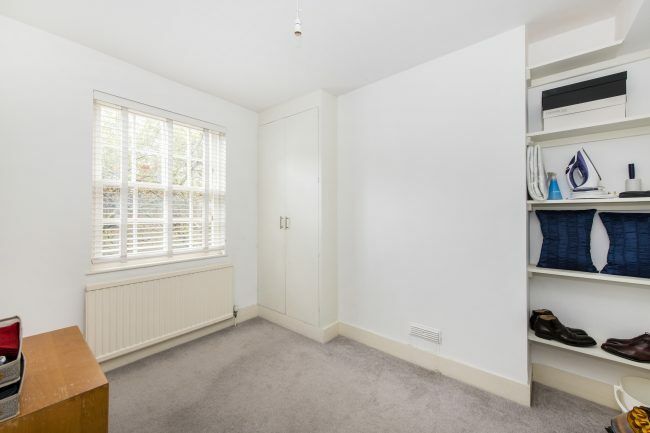 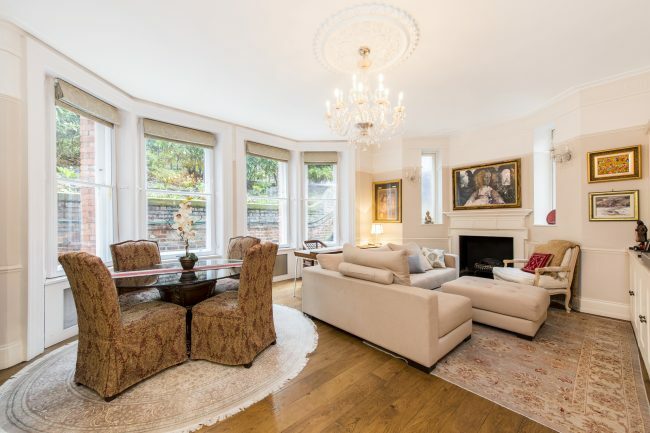 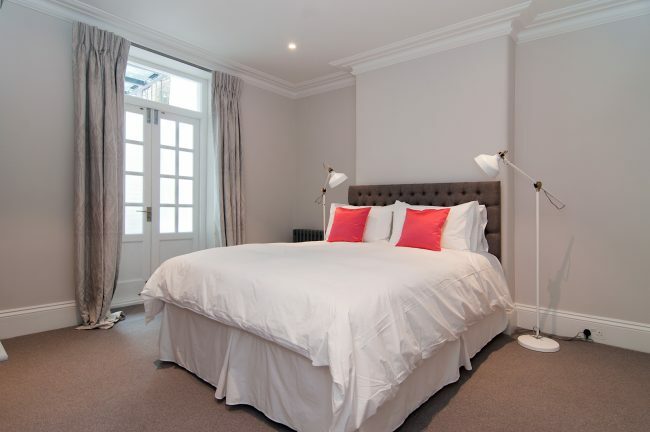 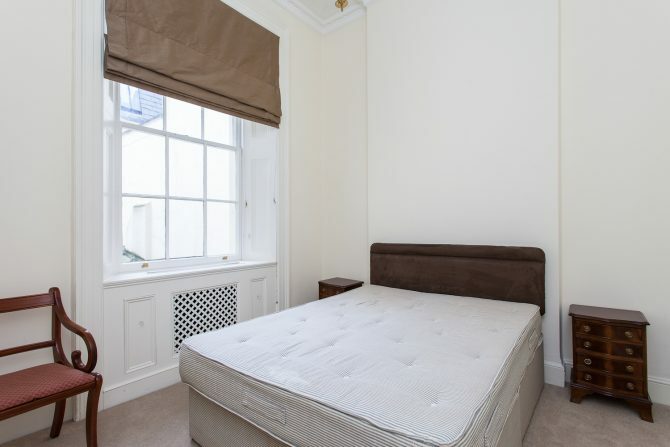 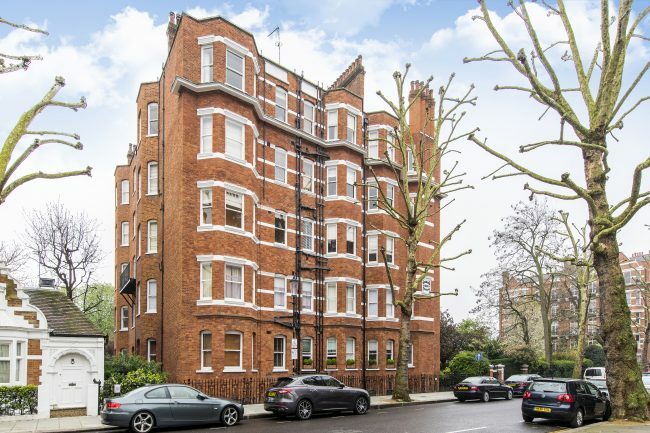 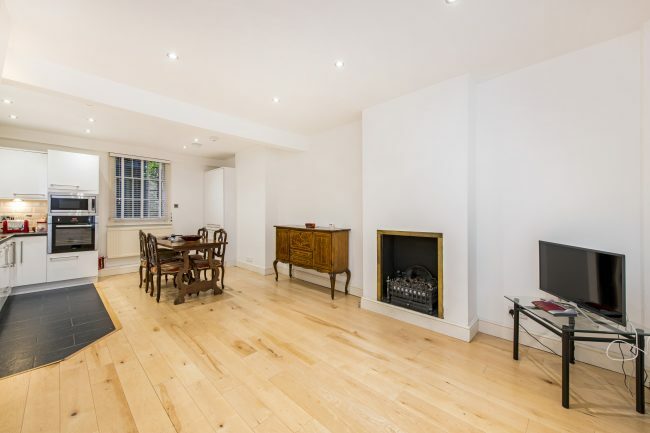 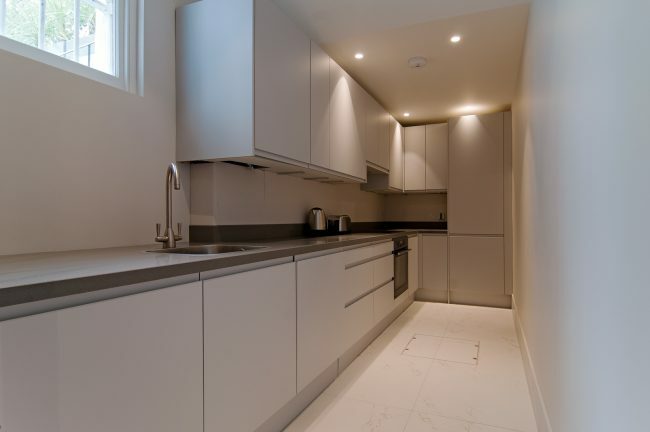 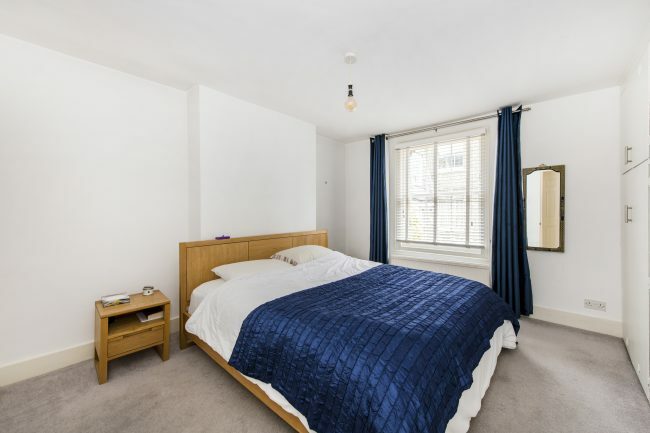 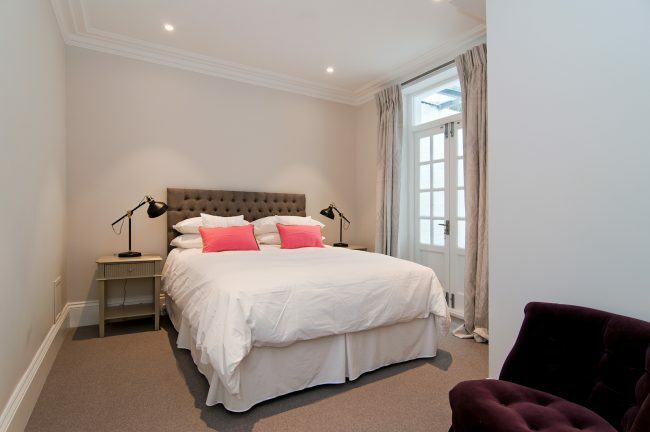 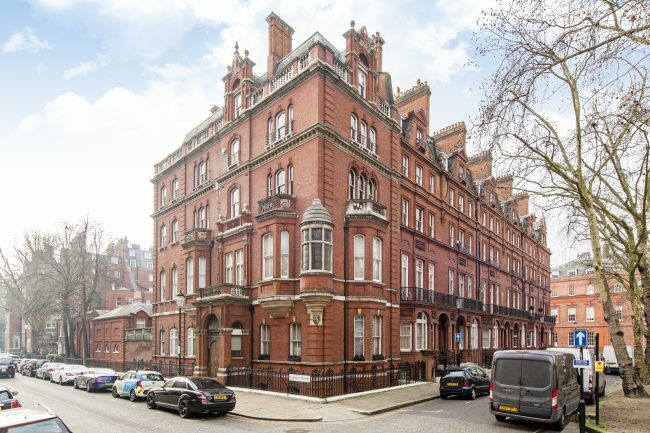 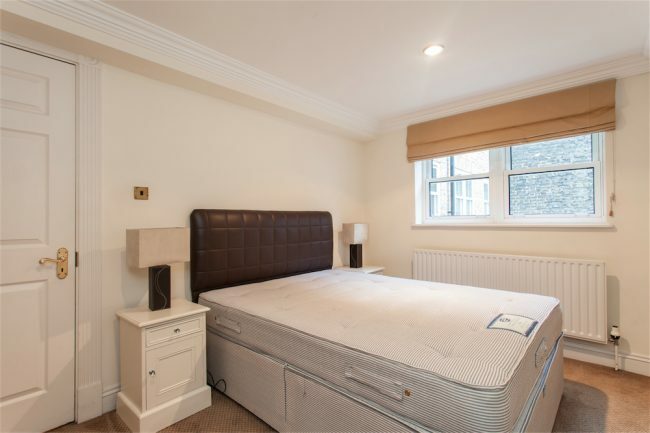 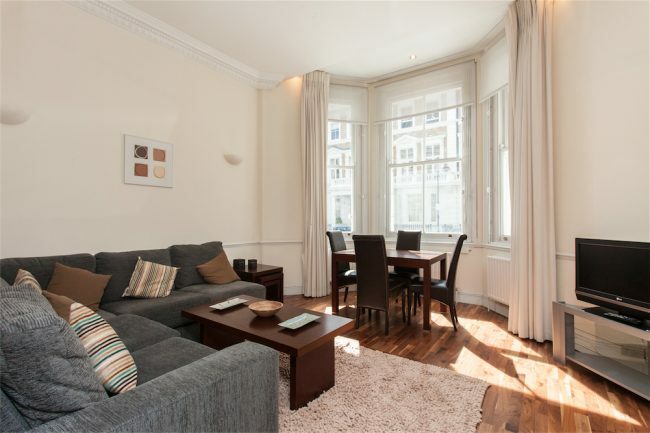 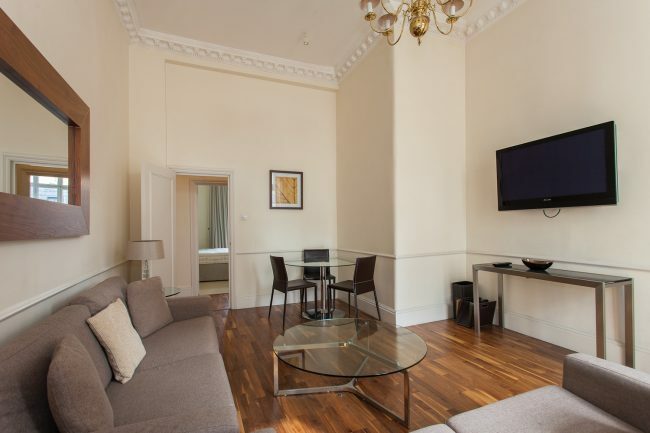 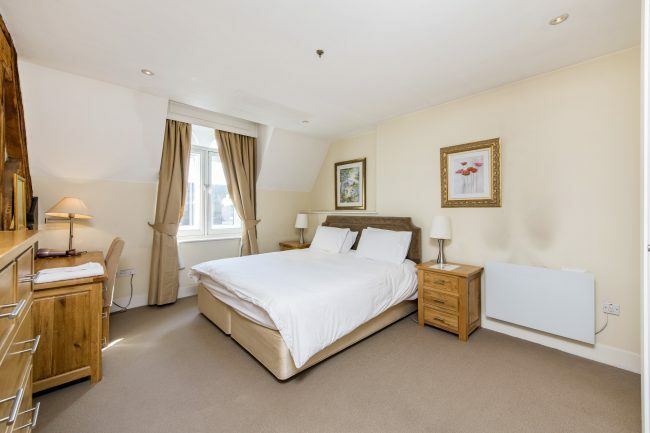 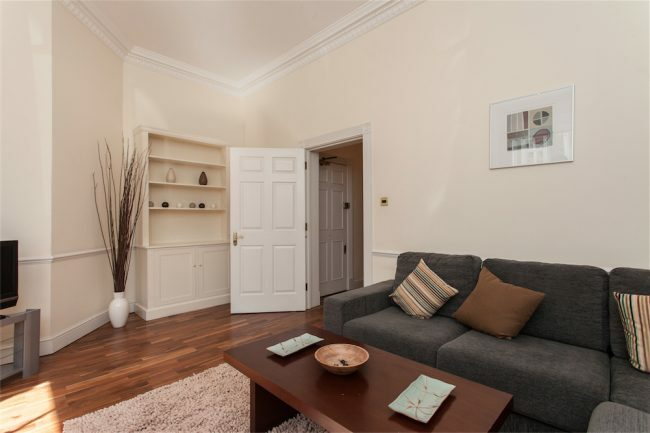 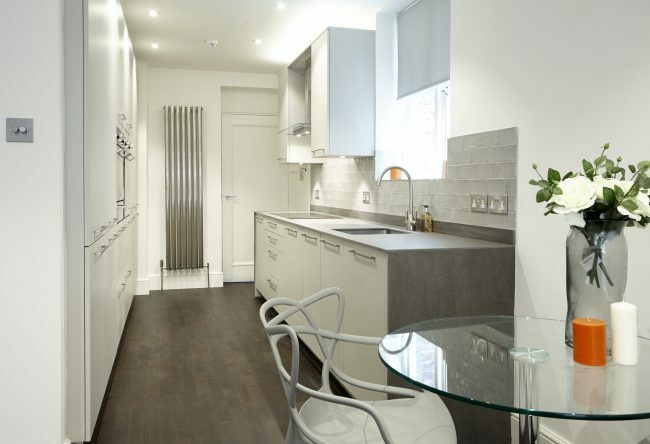 A spacious two bedroom flat on the ground floor of a beautiful and well maintained, stucco fronted building in the heart of South Kensington.